​Midas Touch Interactive, a groundbreaking physics based animation and VR/AR interaction technology studio, today released its latest product, Midas Creature – a Directable Automated Animation Engine and workflow for quickly and easily creating complex 2D animations for video games and other creative applications. As part of the product rollout, the company is also launching a new website that contains product information along with a purchasing shop. Midas Creature was developed by Jiayi Chong, a former Technical Director at Pixar Animation Studios whose experience includes working on many feature films, including Toy Story 3, Wall-E, UP, Brave, and Monsters University. Chong’s role at Pixar spanned ten years and involved developing physics simulation tools and engines, including simulations for rigid body dynamics, deformable solids, cloth, hair, fluid dynamics, and skin simulation tools. In his role as Technical Director of Animation for Midas Touch, Chong leads his team on creating cutting-edge animation pipeline and service, such as Midas Creature, that is made available to both internal projects as well as licensing partners. Video game developers and others can use Midas Creature’s powerful Skeletal Rigging and Animation tools to build, pose, warp, and bring their art to life. These tools are made to streamline the user’s workflow, reducing time and money spent while maintaining high-quality results. Midas Creature caters to 2D developers of all sizes with its “Creature Enterprise” and “Creature Indie” levels. Enterprise is a premium offering that gives users everything they need to get started using Creature for their company and projects. This is the full-featured version of the tool and gives users a license for Sprite Bump, a normal mapping tool that gives 3D lighting effects to 2D images. Unlimited support tickets are included in the Enterprise package. And for first-year Enterprise customers, a Creature Lead Engineer will offer one hour a month of feedback on their projects. “Creature Enterprise” is offered as a subscription, renewed annually. Indie is designed for small-scale development teams who prefer more flexibility without an annual commitment, while still offering product complete features and support for indie teams to realize their animation needs. The “Creature Indie” license is available to those with less than $100,000 in gross revenues in the current year, and can be purchased for $19.99 per seat for a 30-day license and to be renewed month-by-month. Committed to inspiring young and aspiring creative developers, Midas Touch is also offering students a version of Midas Creature that allows them (with proof of enrollment/student ID) to use the tool free for one month. Midas Creature is a blend of traditional tools and new technologies. Both premium levels will have comprehensive customer support to aid user needs. Early adopters have used Midas Creature and seen positive benefits, including a 10x increase in speed of art pipeline performance (source PlayStudios). 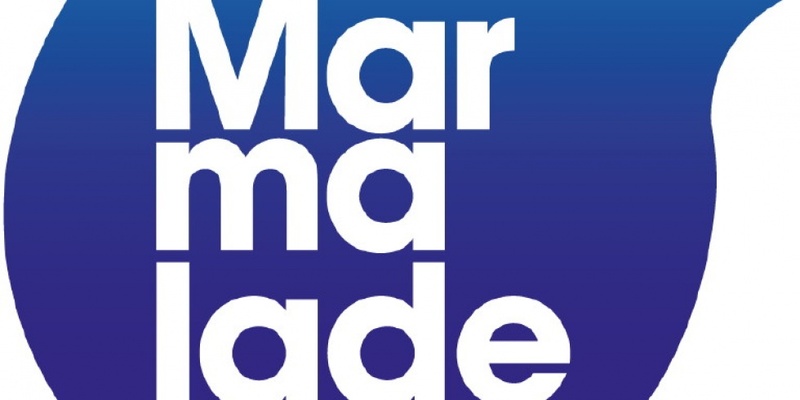 Marmalade Technologies Ltd, a privately owned technology company, brings C++11 support to the Marmalade Platform. In September, Marmalade Technologies introduced a standalone beta of the Marmalade Platform with C++11 support. Today, with release of the Marmalade 8.4, C++11 support comes out of beta and is now available as standard. Continuing to deliver on its core cross-platform capability, the Marmalade Platform removes the need to write compiler or library specific code when using C++11, offering consistent and predictable behavior regardless of the target platform. Alongside C++11 support, this update brings over 200 bug fixes and improvements across all areas of the Marmalade Platform. From support for Slide Over and Split View multitasking on iOS 9 to the latest Chromium Embedded Framework for webviews on Windows Desktop, Marmalade 8.4 is one of our biggest releases to date. The latest version of the Marmalade Platform with C++11 support is available now from the Developer area of the Marmalade website. Epic Games announced today the formation of Epic Games UK, which sets up longtime collaborator and trusted partner Pitbull Studio as a fully integrated team driving Unreal Engine 4 development in the region. To date Pitbull’s staff have been primarily concentrated in Sunderland, with offices in Guildford and Leamington Spa. 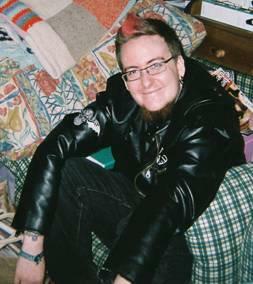 James Golding, Epic’s lead programmer who has been with the company for 12 years, recently relocated from Epic’s headquarters in Cary, NC to Guildford to expand that location’s footprint and headcount. Mike Gamble, European territory manager, has been running Epic’s engine licensing efforts across all of Europe from the UK since 2011. “Setting up a bespoke Epic presence here and fully utilizing the Pitbull team as part of that enables us to support Unreal Engine 4 developers across Europe on an entirely new level,” he said. Working alongside Epic Games on Unreal Engine 4, Pitbull’s programmers and artists have helped develop a wide variety of the engine’s features, including rendering, audio, physics, visual scripting, UI, documentation tools, platform support, localization tools and much more. As a contributor to Epic’s games over the years, along with their exhaustive work on Unreal Engine 4, Pitbull has become an indispensable Unreal Engine resource for Europe. 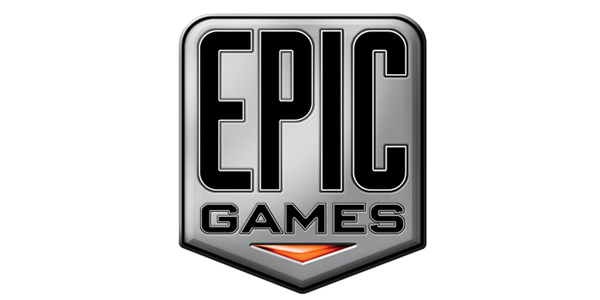 Epic is currently seeking exceptional talent to fill roles such as animation programmer, developer relations engineer, developer relations technical artist, engine community manager, engine programmer, support engineer and tools programmer. For more information, please visit www.unrealengine.com and www.epicgames.com/careers. At the 2014 Game Developers Conference, Epic Games opened Unreal Engine 4 to the world, releasing all of its leading-edge tools, features and complete C++ source code to the development community through a new subscription model. Developers can sign up for UE4 for PC, Mac, iOS and Android by paying $19 per month, plus 5% of gross revenue resulting from any commercial products built using UE4. “This is our complete engine, with everything Epic provides to leading game developers, priced accessibly for teams of all sizes, budgets and aspirations,” said Tim Sweeney, founder of Epic Games. With the release of UE4, Epic is moving to a community-centric model built around forums, a Wiki and AnswerHub Q&A, with GitHub hosting the complete C++ source so developers can utilize its robust collaboration functionality for experimentation and sharing. “This is smart. It’s an enlightened way for developers to create great games and easily bring them to Steam,” said Gabe Newell of Valve. – Unreal Engine 4 engine and game code are developed in C++, using Microsoft Visual Studio (a free version is available), and Apple’s Xcode. 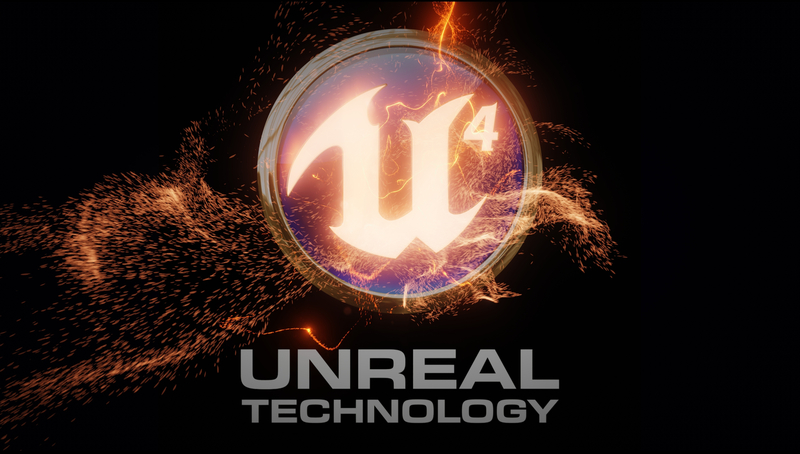 – Unreal Engine 4 provides a rich suite of tools for content developers including the Blueprint visual scripting system, giving designers and artists unprecedented power to construct gameplay logic without programming; a visual material editor; the Persona animation system; and Matinee timeline-based machinima and cinematics system. – In addition to the new subscription model, Unreal Engine 4 can be licensed via custom-negotiated terms, for companies that wish to form a closer support relationship with Epic, or to reduce or eliminate the 5% royalty in exchange for up-front payment. Visit www.unrealengine.com for access to Unreal Engine 4. Rodeo Games has licensed Epic Games’ leading edge Unreal Engine 4 (UE4) technology for an unannounced project. Rodeo can so far reveal they are using UE4 to build a new turn-based strategy game based on one of Games Workshop’s many properties, which is set for a release on mobile platforms in Q2 2015. The UK-based independent developer is known for “Hunters: Episode 1” and “Hunters 2,” as well as “Warhammer Quest,” the successful mobile game that kicked off their ongoing partnership with Games Workshop. Rodeo Games, a team of experienced industry professionals who previously shipped triple-A titles before coming together to develop games featuring best in class graphics for mobile platforms, is the first indie mobile studio to announce a UE4 license. Rodeo had previously been working with its own in-house ‘Taurus’ engine before switching to UE4.